A non-invasive and risk-free prenatal paternity test. A simple blood draw sample is taken from the mother and a buccal mouth swab sample or discrete sample from one or more alleged fathers. 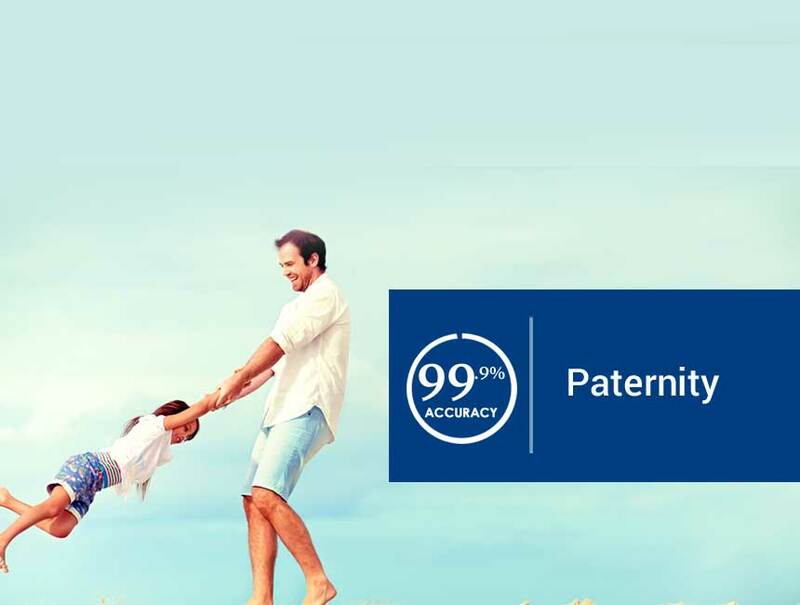 Our advanced prenatal test determines paternity with levels of accuracy above 99.9%. The test is absolutely risk-free. Analysis is done on the cell free fetal DNA found in the mother’s blood sample via a simple blood-draw. We use cell-free DNA in the maternal blood, there is no risk of misdiagnosis or incorrect results due to previous pregnancies or miscarriages It is important to note that because we use cell-free fetal DNA, our prenatal test is far more accurate and reliable than other non-invasive tests that use whole DNA enclosed in cells (nucleated fetal cells). How does the Prenatal Paternity Test work? Using state of the art technology we are able to isolate the fetal DNA from the maternal blood plasma and analyze 300,000 genetic markers to establish paternity. We are then able to accurately confirm or exclude paternity. You can carry out our test as early as the 11th week of pregnancy with results ready in just 10-15 working days from the receipt of the samples at the laboratory. *Now with optional baby gender test. Contact our offices for a payment plan to suit you.